Polyester jacket with teflon coating. 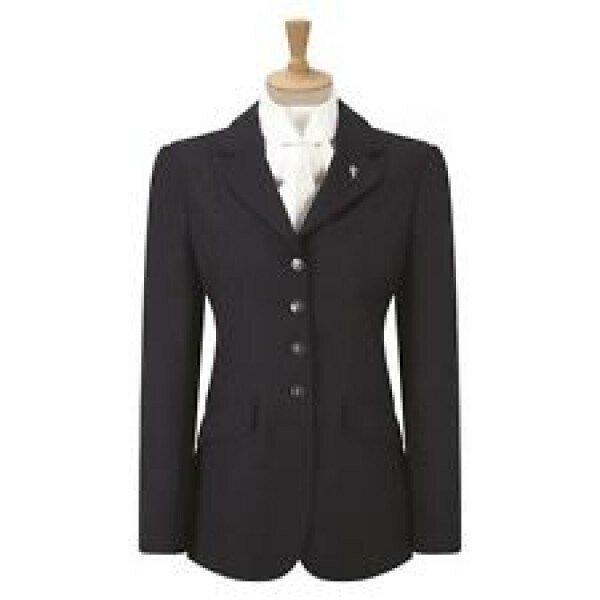 Flattering fit featuring subtle branded buttons and two rear riding vents. 100% polyester. Machine Washable.